With large parts of the US dealing with the #PolarVortex, the focus is rightly on keeping people safe and critical systems continuing to operate. The impacts are already far-ranging, from colleges and schools being closed and businesses sending workers home, to power outages, canceled flights, and even the ever-dependable, USPS suspending mail delivery services in 10 states. The economic and social impacts of this deep, brutal cold will be far-reaching and expensive. According to Planalytics, the U.S. economy took a roughly $5 billion hit from the polar vortex of 2013-2014 from lost productivity and a drop in consumer spending. At Service Objects, we understand the mission-critical role we play in our customers’ operations, and are committed to maintaining our 99.999% uptime guarantee. 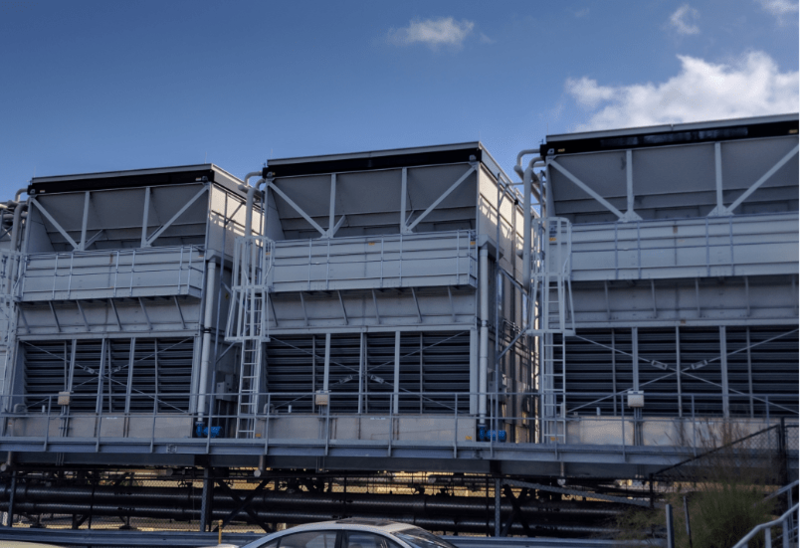 As a result, we have been in close communication with all of our data centers and hosting providers, ensuring that they are taking the necessary precautions to minimize the impacts on our services. Our fortified hosting facility in Minneapolis, Minnesota assures us they are prepared for the arctic blast. 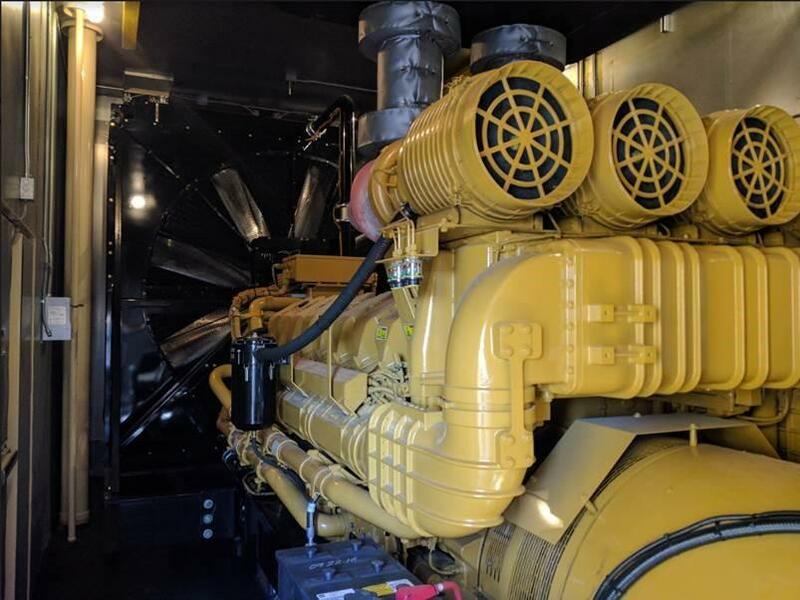 Our Sr. Network Engineer, Travis Quine, recently visited these facilities and was impressed with “the data center’s three seriously beefy generators” that are ready to go if they lose power, not to mention the three massive heat-exchange units. If Mother Nature flexes her muscle a little more than our Minnesota partners can handle, our redundant, geographically dispersed systems are ready to take on more of the workload and our IT staff are closely monitoring systems for any other unforeseen difficulties. Our customers should experience no interruption in service and can stay focused on being safe. We hope that all those impacted by the polar vortex stay safe and warm and rest assured that we have you covered.